Honda Urban Express - NU50 (Front Brake - Cable) "NEW"
Fit's: 1982-83 Yrs. NU50 - Model's May also Fit Other Year's ? 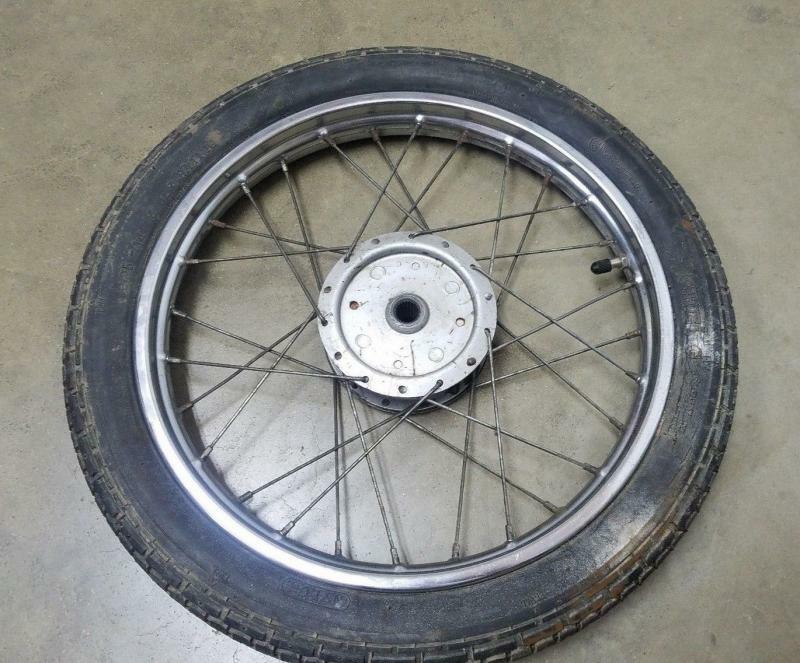 Urban Express - Rear Wheel "Used"
Honda Urban Express - NU50 / NU50M (Rear Wheel / Rim) "Good Used" Nice Shape, Normal Wear. 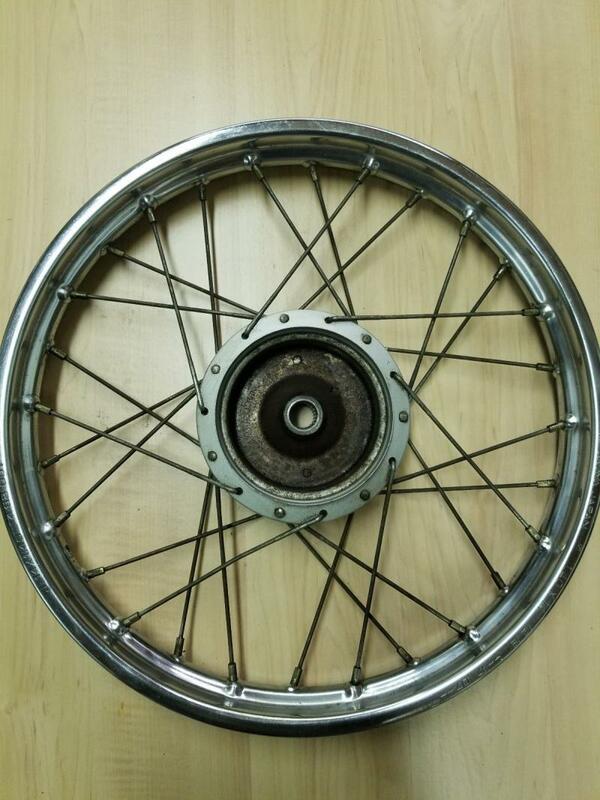 Good Wheel. NU50 - Honda Urban Express (Model's) 1982-83 Yrs. This Carburetor Float Valve is also Called the Needle Valve ? Automatic - 2 Speed (Models) "Used"
Honda Express - Rear Wheel (Good Usable - Shape) "Used"
NOTE: Tire is Bad, Needs to be Replaced. 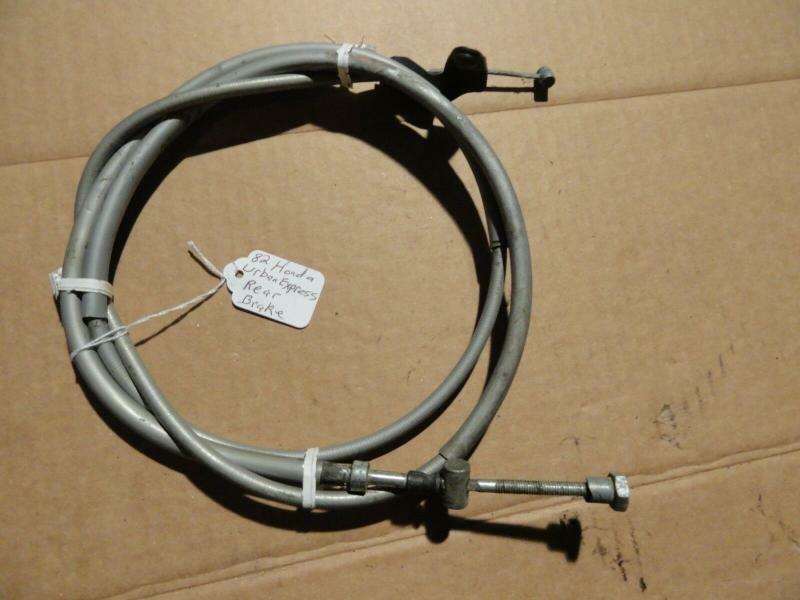 Honda Urban Express (Rear Brake Cable) OEM "Good Used"
Canada and Outside the US - Ask us for a Shipping Quote?